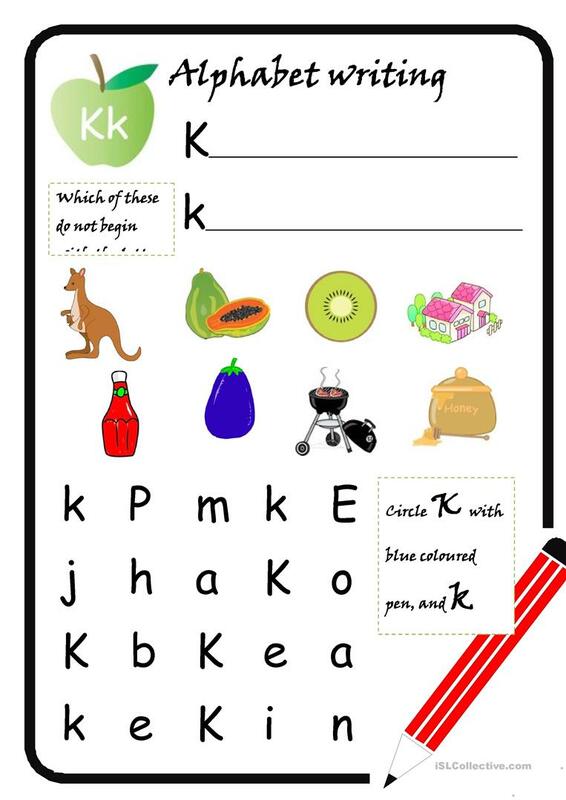 The above downloadable teaching material is a great resource for elementary school students and kindergartners and nursery school students at Beginner (pre-A1) level. It is a valuable material for strengthening your students' Speaking and Writing skills. 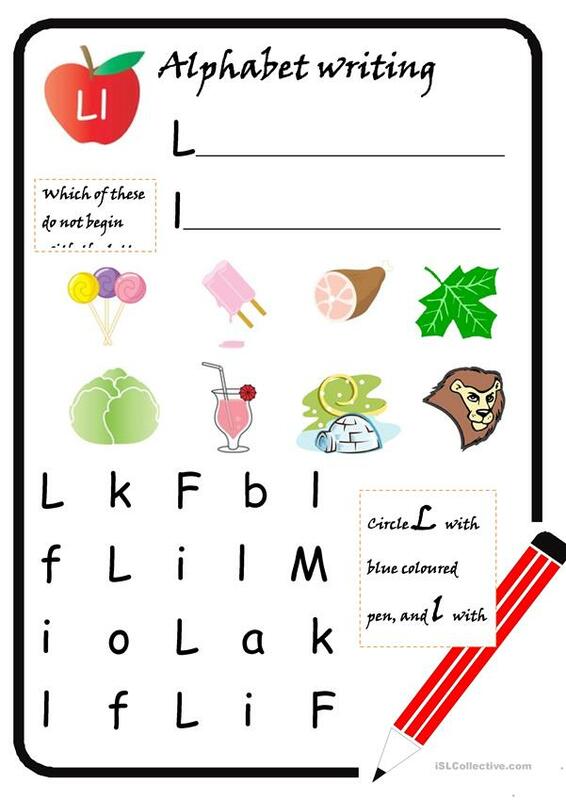 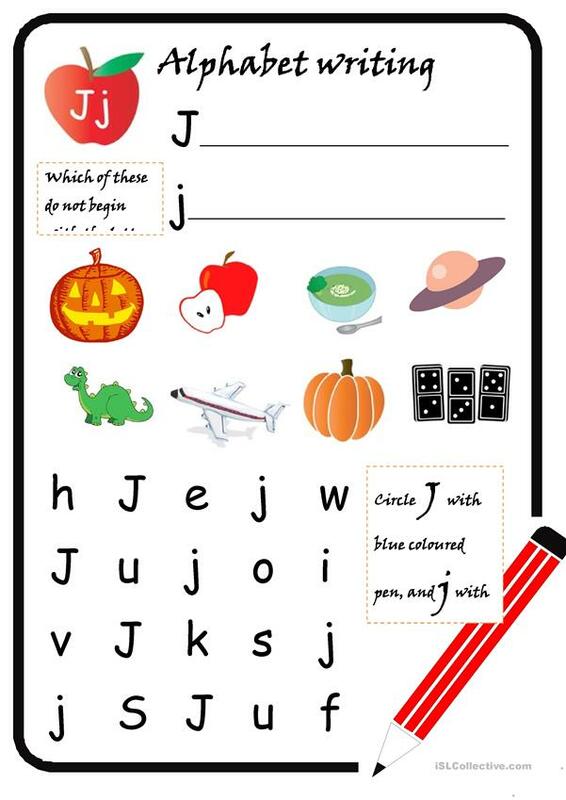 It is focused on the topic and words of Alphabet.